The little northern German town of Wolfenbüttel is known for two things: Jägermeister and the Herzog August Bibliothek or HAB. While the popular digestif is made with a large variety of herbs and spices, the HAB research library is the meeting place of a large variety of scholars from all around the world, who gather mainly over the summer months to enjoy a period of quiet research away from their Jägermeister-consuming students. 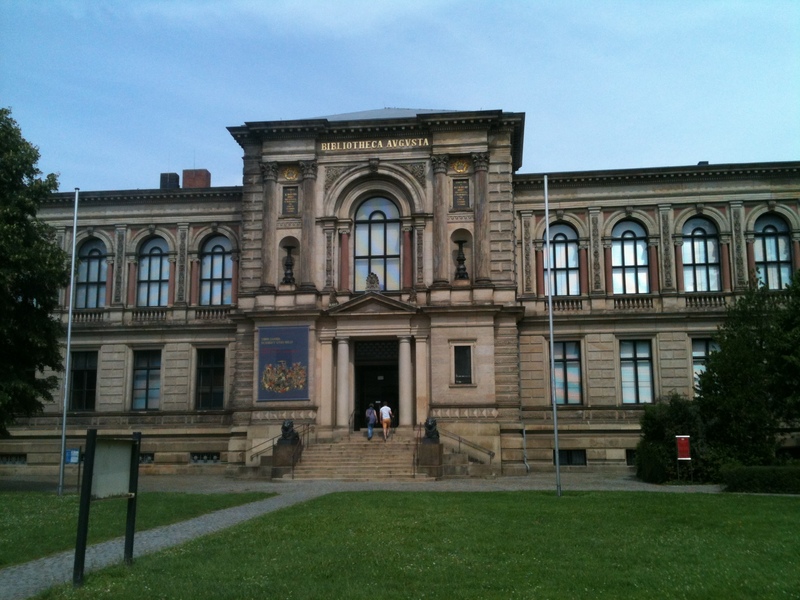 Home to about 1m items, including more than 400,000 imprints from the early modern period, the HAB is one of the largest research libraries of its kind in Germany and a first-class place to get some quiet writing done, while also meeting a lot of exciting people. 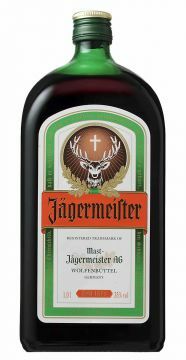 There is a link between Jägermeister and scholarship, but it’s not what you think. With its well-preserved early modern architecture, quaint half-timbered houses and beautiful churches Wolfenbüttel offers an ideal environment for the (art) historians, literary scholars, musicologists and theologians who trail through the documents in the reading rooms of the famous Augusta or in the seventeenth-century ‘Zeughaus’ – a former armoury – next door. The HAB research centre offers a number of prestigious fellowships for PhD students and post-doctoral researchers at all levels, enabling them to spend between one and six months away from their home institutions, while accommodation is provided in nearby guest houses. If you are lucky, you might even get the chance to stay in one of the visitors’ flats in the Lessinghaus, where the famous eighteenth-century librarian of the Augusta lived during his time in Wolfenbüttel. 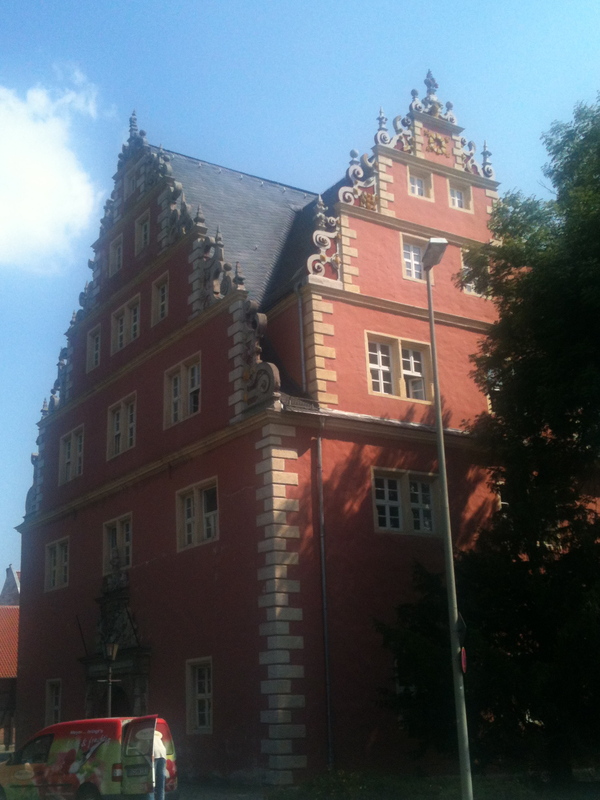 The first time I had my daily coffee with the other fellows in the garden of the Anna Vorwerk-Haus (named after the nineteenth-century head of the local girls’ school) this summer I noticed that we were sitting under Jägermeister parasols. I thought this was a good joke, as the bright orange covers looked rather out of place in this scholarly environment, until one of the PhD students pointed out, that Jägermeister was made here in Wolfenbüttel. The armoury turned research library. As it happens, the local company had donated the parasols as well as supporting the work of the HAB in other ways. So we soon started joking that we should encourage our students to drink more Jägerbombs as they were indirectly supporting our research. On the other hand, the parasols were a daily reminder for me that I yet had to prepare next semester’s teaching and that I had to read my research students’ draft chapters. Instead of letting me forget my students, the omnipresence of the stag on orange ground thus served as a constant reminder of my university duties, while I was away on research leave. Having spent two happy months at the HAB this summer I now know (among many other things) that there is a link between Jägermeister and academic research after all. I will remember that next time I find myself in a pub with my students. Jägerbomb anyone?